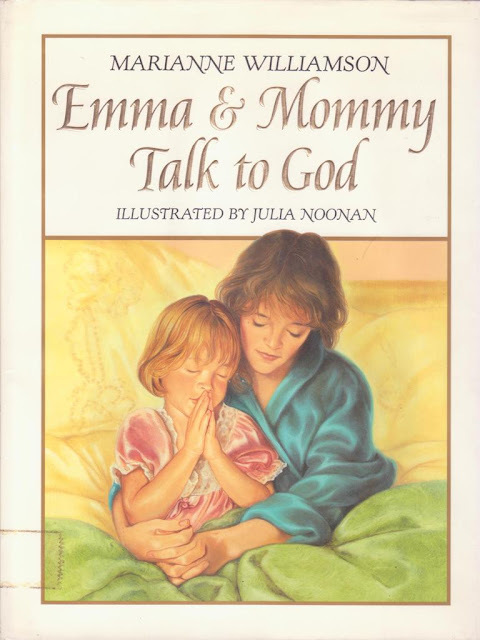 Emma & Mommy Talk to God is a support for parents as well as children. 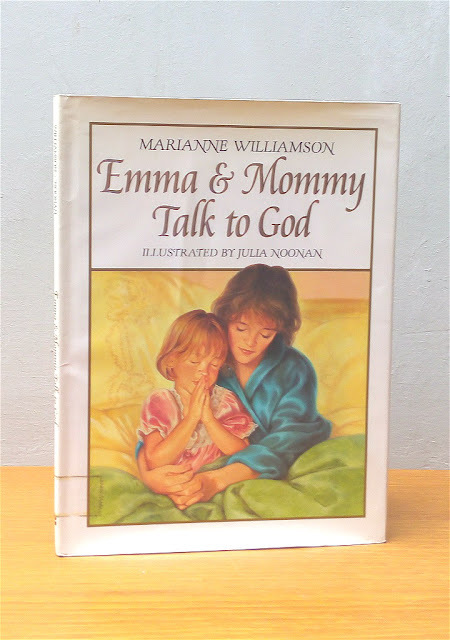 We have no more important job to do than remind the generations that follow us of the existence of God’s power, and of how, through prayer and forgiveness, we can experience His love in our daily lives. Such is the revolution of faith, which will heal our hearts and heal this world.